ShiFu Shi XingLik is continuing with his mission in Slovakia to educate and inspire people from all walks of life about the health benefits of the Daoist practice of “XingQi DaoYinShu”, today known as TaiJiQuan and QiGong. ShiFu Jason is currently accepting private therapies to help clients with their health issues in preventative, chronic and acute stages. The Philosophy of Daoist medicine focuses on balancing the physical body, conscious mind and subconscious mind. 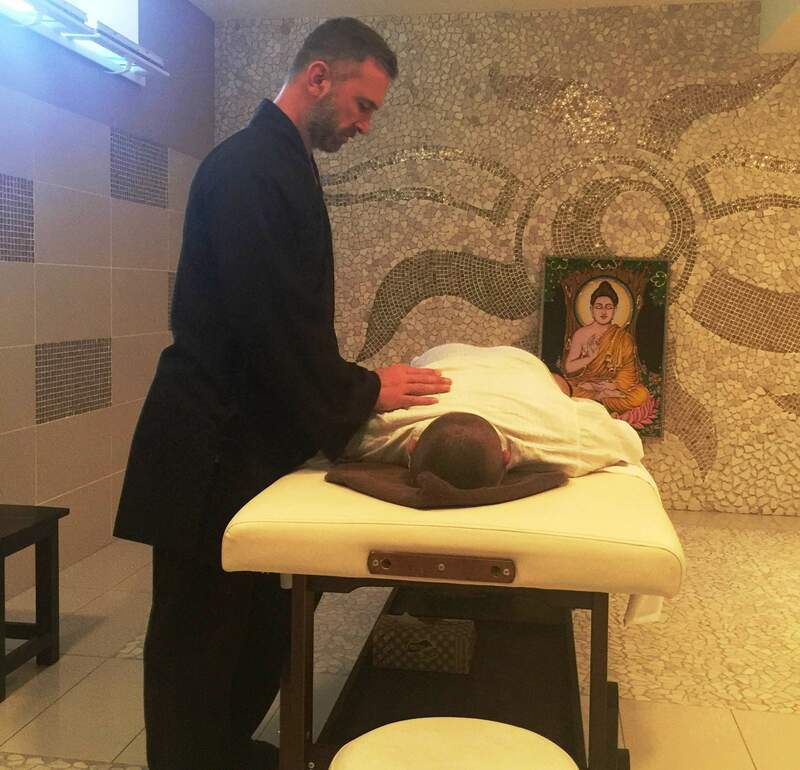 During the therapy you will experience a unique method which brings your body back into balance and promotes self healing, which is, always has been and always will be part of your birthright as a human being. 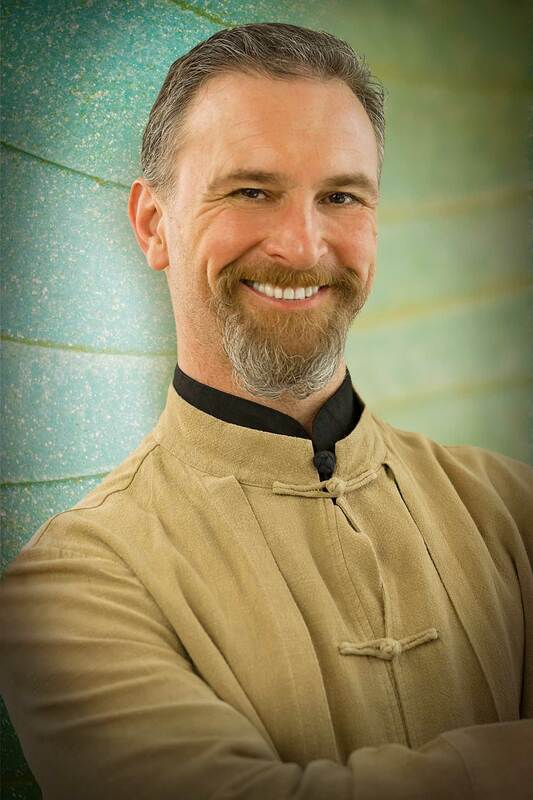 The special therapy techniques have their roots in Daoist medicine, taught to ShiFu Jason since 1993 by Dr Y.K. Leung PhD. Each private session begins with a movement diagnostic of your body followed by treatments to accelerate your body’s own healing potential. The process promotes balance of the nervous system, muscle structures and harmonisation of organ meridians. After each therapy ShiFu always recommends specific methods which you can use to continue the healing process at home. During this therapy we are updating the “software” of your body to help alleviate acute and chronic pain. 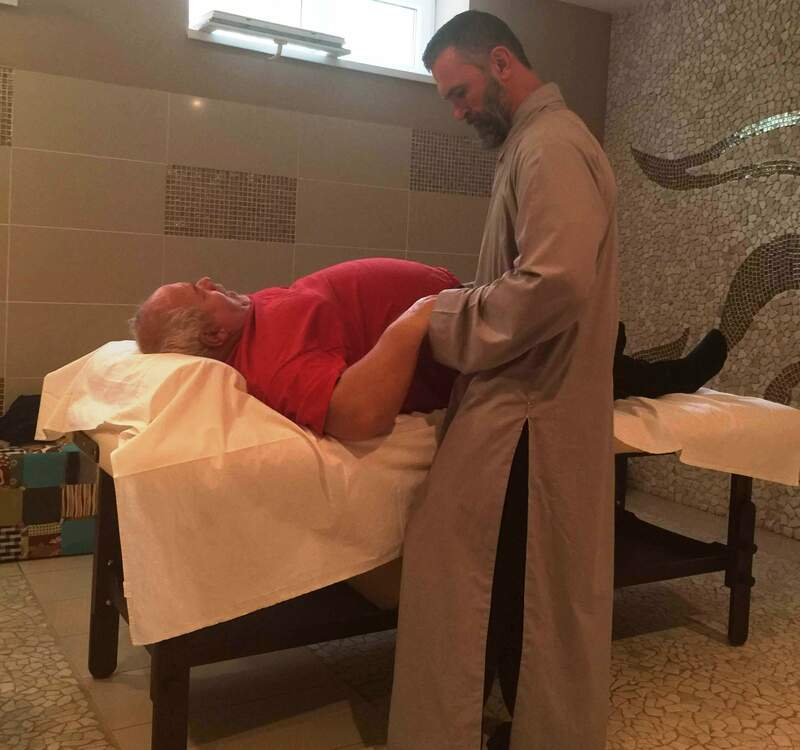 During treatment, we focus on muscle structure, relaxation of muscle tension, and subsequent adjustment of joint positions. This therapy is highly successful in treating chronic and acute pains of the back, cervical spine, hip joints, emotional and organ diseases and is perfect for improving sports performance. This is a therapy in which we focus on the flow and potential Qi blockade in the body’s energetic pathways (in the meridian organs). Once the blockages are cleansed, your body will immediately recognize the newly acquired balance and lead you to the spontaneous self-healing process that seeks to return to full health. It is suitable for the treatment of emotional diseases, organ diseases, exhaustion, stress, viral diseases, various metabolic diseases, autoimmune diseases, hormonal disorders, infertility and other diseases.